Issue 58 has just gone live! Spring is here in the Northern hemisphere, and the trails are drying out nicely. This issue we get adventurous and head to the French and Slovenian Alps for some epic journeys through the mountains, Ewen Turner talks to Darrell Voss, the man behind Naild and team IMB head to New Zealand to compete in The Pioneer. Testing features the new bikes from Cannondale, Cube, Ghost, Greyp, Haibike and Merida as well kit from Hope, Lake, Leatt, SRAM and Box. Clive Forth is on hand with the technique once again, this issue he is looking at going around corners with speed and style there is plenty more inside too! 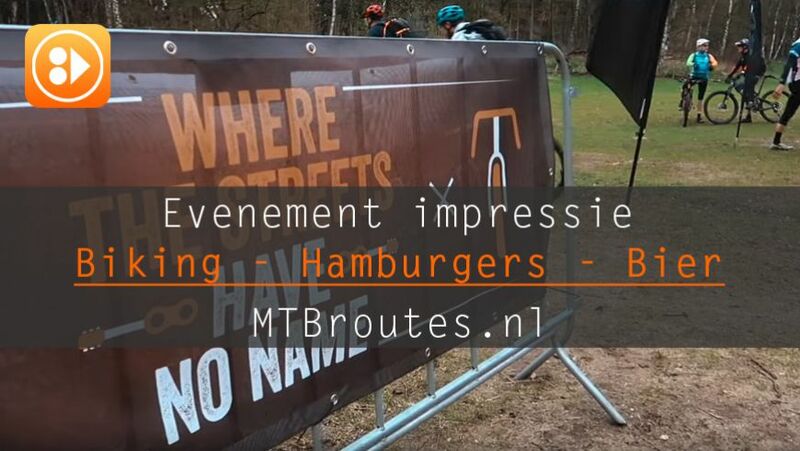 Op deze 2e Paasdag heeft André (MTB-Challenge) een vrolijke "Evenement impressie" online gezet. Het is prachtig weer! 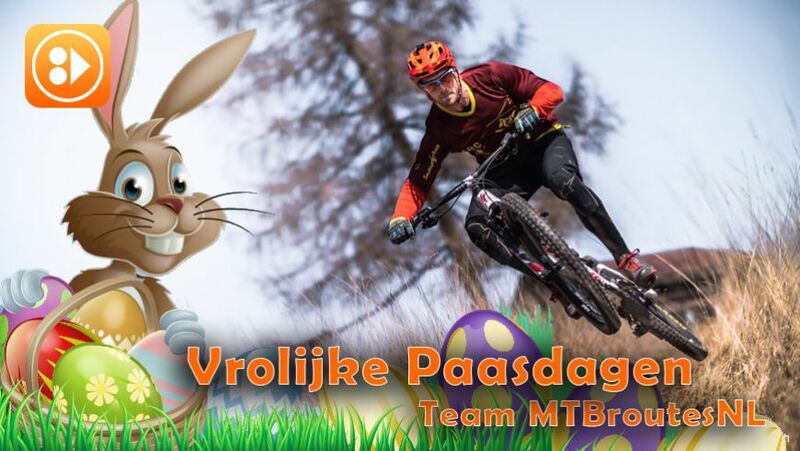 Dus geniet van de vele mooie MTBroutes die er in Nederland zijn!